Back in Black was one of the masterpieces from AC DC. It was sold in 22 million copies in United States. Thus, the band could collect RIAA Double Diamond status. 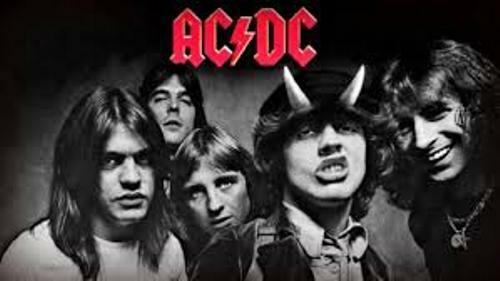 AC DC was created in 1973 by the Brother Angus and Malcolm Young. The name of the band stands from alternating current/direct current. They got the name after their older sister Margaret saw it on a sewing machine. The brother, Angus and Malcolm decided to use the initial because it could reflect the energy of band. You can call the band simply AC CD. But there is no need to wonder if it has another name. In their home country, the band was called Acca Dacca. It is very surprising that the dictator surrendered after the AC DC music was played for two consecutive days at General Manuel Norridge’s compound in Panama in 1989. The fans of AC DC must be so sad when they heard that the lead singer and co-song writer, Bon Scott passed away on 19 February 1980. He died night after he consumed a lot of alcohol. 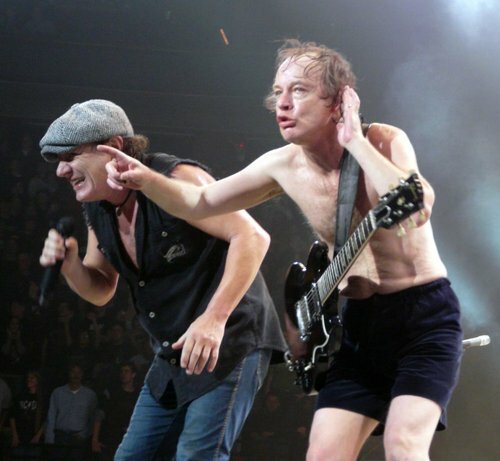 The fashion style of AC DC on stage is very unique. You can spot the members wearing the outlandish outfit. Some costumes that Angus Young had worn on stage included the Spider-Man, gorilla, Zorro or even school uniform costumes. Get facts about ABBA if you want to know the sparkling and expensive costumes. AC DC is included as one of the 100 Greatest Artists of All Time based on the Rolling Stone list. The band is placed in No. 72. 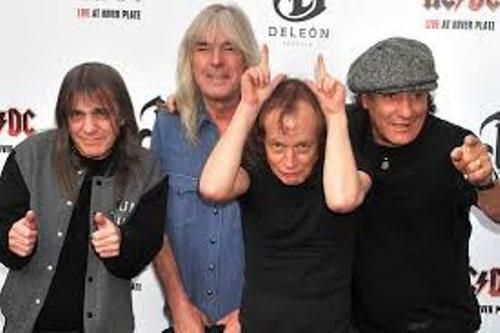 On 10 March 2003, the name of the band, AC DC was inducted at Rock and Roll Hall of Fame. Find out another famous singer in Aaliyah facts. Let’s check out the current members of AC DC. 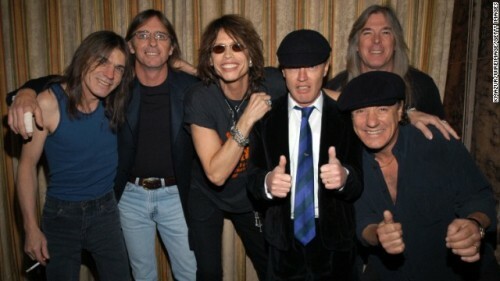 Those are Angus Young, Brian Johnson, Malcolm Young, Cliff Williams, and Phil Rudd. 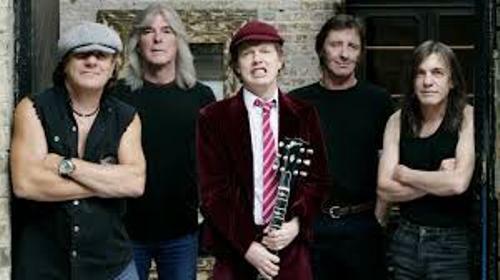 Are you fascinated with facts about AC DC?